VLC, the video player of choice for a wide gamut of tinkerers, is finally getting Chromecast/Google Cast support, after years of user pleading and buggy beta appearances. 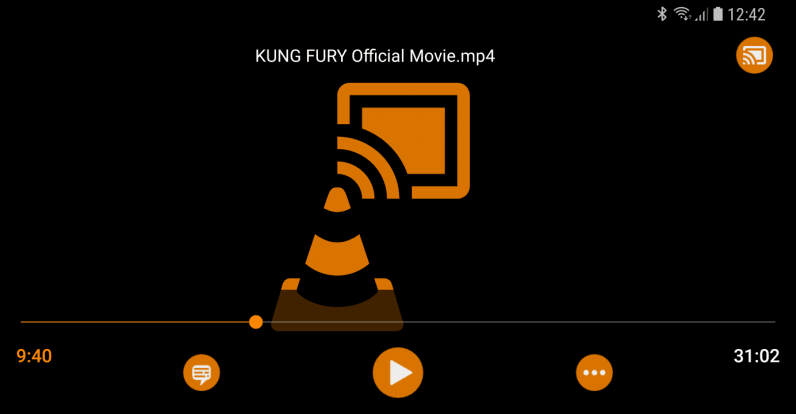 As a neat bonus, VLC versions will now line up on mobile and desktop devices. If media codecs are supported by your Chromecast device, VLC only acts as a streaming server (which is battery consuming). If not, VLC will transcode andstream media, which is highly cpu and battery consuming. For reference, Chromecast only supports a handful of video codecs (especially if you have an earlier model). Still, that caveat aside, it’s been a long time coming, but totally worth it. I finally won’t have to pull out an HDMI cable just to watch videos through my video player of choice. For more information on the features in VLC 3.0, head on over to the download page or the developer blog post below.